Creating nested article categories is very simple. In my last tutorial here, I showed you how to create parent article categories, so it’s pretty much the same thing. Except this time, you will select a parent category instead of no parent. 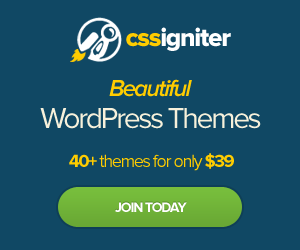 The nested article category will be a child of the parent category. So if you create a menu category blog, you can choose to include all child categories or just the parent category. Below are the steps to create a nested article category. The content Category Manager manages all the categories associated with your articles. There is also the Banner category manager, Contact category manager and Weblinks category Manager. 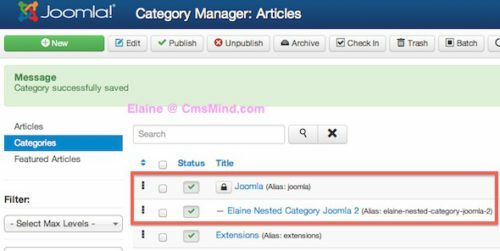 All category managers function the same way, where you can modify, delete, create new categories for the component or article you are working with. 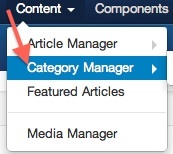 Create a new category in the Category Manager for Articles. There is a ‘new’ button at the top left of the screen. Enter your new category details. You can assign your new category to be a parent category or assign it to be a child category under another category. In my example, I will be creating a nested or child category under the Joomla category. After you save & close your new nested article category, you will see all the categories listed in your Category Manager. See below my new nested category is under my Parent category – Joomla.